The end is finally just around the corner for a complex project that will benefit both Martinborough and the wider Wairarapa community. 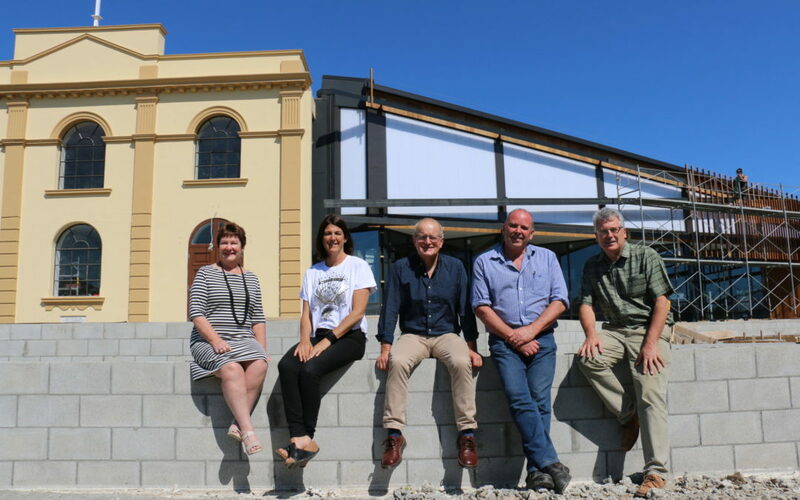 The keys to the new and nearly completed Waihinga Centre have been handed over to the South Wairarapa District Council. The centre was originally scheduled to open in May, but bad weather and delays in receiving materials had pushed the finishing date back. The library, iSite, toy library, and Plunket can now start moving in to the new complex that adjoins the historic town hall, which has been spruced up and earthquake strengthened. 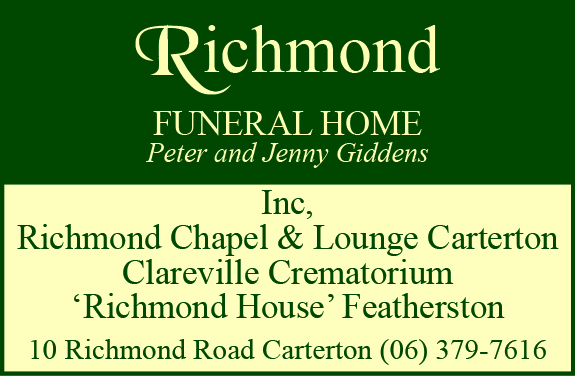 The community facility will be officially opened with an event in early December. Waihinga Charitable Trust chairman Max Stevens said it had been “a long journey”, leading to a “fantastic result”. He said things got serious in 2013 after a meeting at which business owners and interested members of the public “brainstormed” up the idea for a hub that encompassed all services a community needed. The community board, council, and the town hall working party then commissioned a feasibility study, with fundraising for the centre getting under way in 2014. About $1.4 million of the project’s total $5.33 million cost came from the community. Stevens said the trust was now raising funds for Stage 2, which includes landscaping and the children’s playground. He said the town hall, built in 1912, had never been in such good shape as it was now. Trust project co-ordinator Victoria Read agreed the project had been “a long haul” and said it was “exciting to see it all coming together in such a positive way”. She said the facility was a major asset for the region. 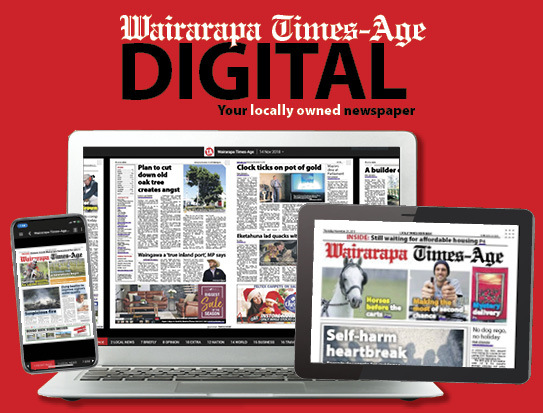 South Wairarapa Mayor Viv Napier acknowledged the community for its strong support and the trust for being determined in getting the project to where it was. The Waihinga Centre would be well used for events and by groups and schools. SWDC project manager David Borman said it had been an amazing project to work on. Some unique original features in the town hall had been uncovered during renovations and restored, like the “beautiful, old brick wall” in the supper room. He said the architecture design, by Warren and Mahoney, was impressive with ceiling beams in the new building “very complicated” but fitting together like a jigsaw.